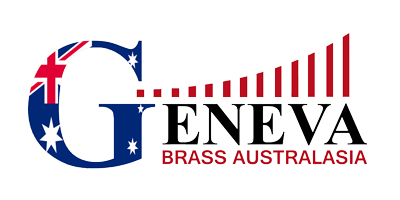 The Footscray-Yarraville City Band – with the assistance and support of Victorian High Commissioner, Ken Ryan AM and James Hancock of the Tait Foundation – will be travelling to Europe in November to commemorate the centenary of the Armistice. With this in mind, today we launch the band’s fundraising appeal. This is an opportunity for our family, friends and the greater Australian and New Zealand community to be involved in this once in a lifetime event. Performances of our critically acclaimed show, The Silent ANZAC will be the cornerstone of the tour with performances at Amiens Cathedral, Australia House, and Southwark Cathedral. The Silent ANZAC intertwines tells the story of the Australian submarine, The AE2 with other stories of love and loss from The Great War. 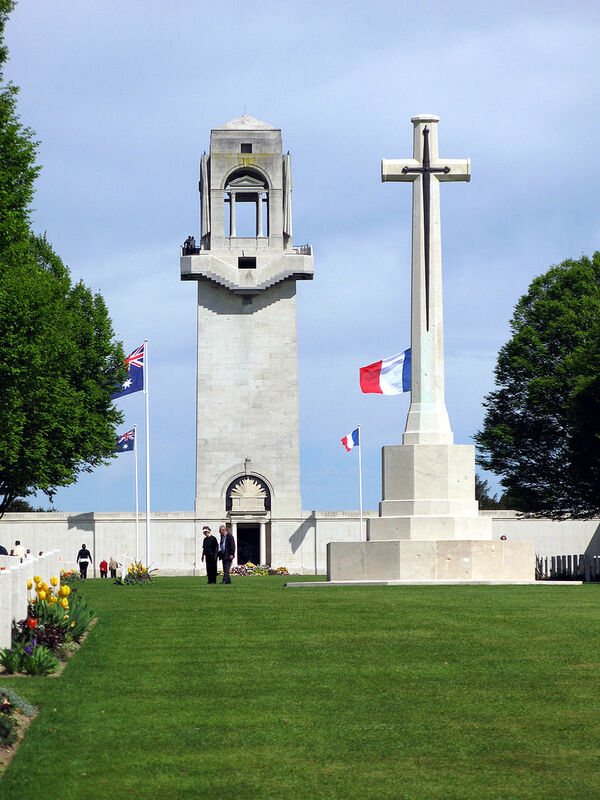 We will also be performing at the ‘Last Post Ceremony’ at Menin Gate which will be live-streamed back to Australia. 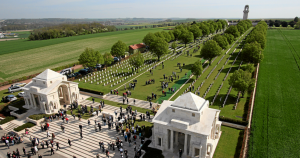 A wreath laying ceremony will be held at the Australian National Memorial in Villers-Bretonneux. The band will play Abide with Me and The Last Post whilst wreaths are laid. If you, your family or workplace wish to have a wreath laid on your behalf please contact Lorraine Wright, our Fundraising Coordinator, on 9578 3113 or 0415 138 148. This ceremony will be live-streamed back to Australia and posted to the internet for later viewing. Our new CD, The Endless Silence, tells The Silent ANZAC story, featuring William McInnes as the Poet, Margaret Haggart as the Mother, Danielle Matthews as the Girl, Joe Stanley as the Soldier and Jamie Lawson as the Bandsman. It is available through our website for $20 plus $5 p/h. Next week will see our Crowdfunding kick off with a campaign to pay for our WWI bass drum and four soloists to travel to Europe for the tour. Smaller donations can be made by clicking the donate button at the bottom of the page. You can also support the band by attending our show The Silent ANZAC. It’s such a fantastic time to be a part of this wonderful band and we really hope you’ll join us on this once in a century opportunity.